Roleplay as the Surgeon of Death from the manga and anime series One Piece when you wear this fun One Piece Trafalgar Law Cosplay Fleece Hat! The fleece hat is designed to mimic the look of the hat the doctor and captain of the Heart Pirates in the series wears. 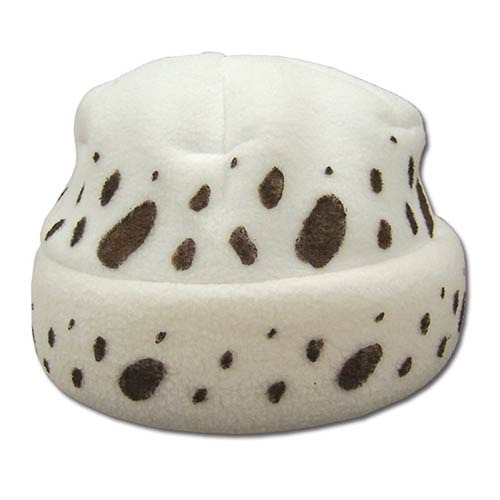 The One Piece Trafalgar Law Cosplay Fleece Hat is one size fits most. Ages 15 and up.